For the first time, our medical director Miss Sherina Balaratnam, is featured as one of the UK’s “Top 5 Doctors” for dermal filler treatment. 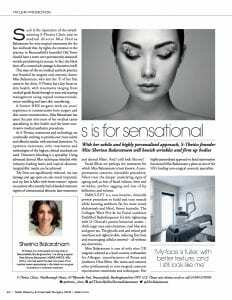 Her subtle and highly personalised approach to facial rejuvenation has earned Miss Balaratnam a place as one of the UK’s leading non-surgical cosmetic specialists. Renowned for her skill and natural looking results, Miss Balaratnam is 1 of just 9 UK Surgeons and Doctors selected by Allergan as a Local Country Ambassador (‘LCA’). 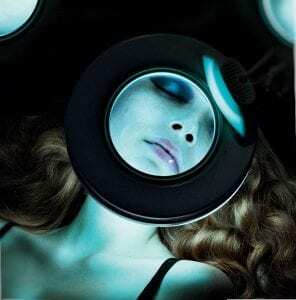 She regularly trains other healthcare professionals in advanced injectable techniques and the consultation process. In February 2018 and again in February 2019, she was selected by world-renowned Brazilian plastic surgeon Dr Mauricio De Maio as one of his “World’s Top 50” injectors. Dr De Maio is the creator of the original 8-point lift and now the MD Codes. In February 2019, Miss Balaratnam had the honour of being invited by Dr Mauricio De Maio into his elite 12-1 International Mentorship group. The group comprises Aesthetic Doctors, Plastic Surgeons and Dermatologists from, amongst others, Brazil, Taiwan, Singapore, UAE, Mexico and Sweden. Our Medical Director is also interviewed by Allergan in their double page feature ‘Trust goes to show’ on how to maximise your consultation and choose the right aesthetic practitioner for you. 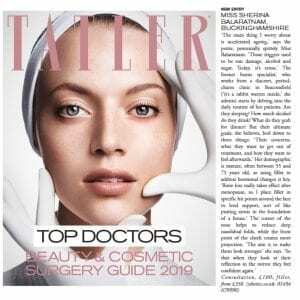 We’re also featured in Tatler’s guide to the ultimate miracle treatments that pamper, define, contour and chisel. Our bespoke Fire & Ice Luxury facial treatment is featured as 1 of the UK’s top 4 high-tech, medical grade facial treatments. 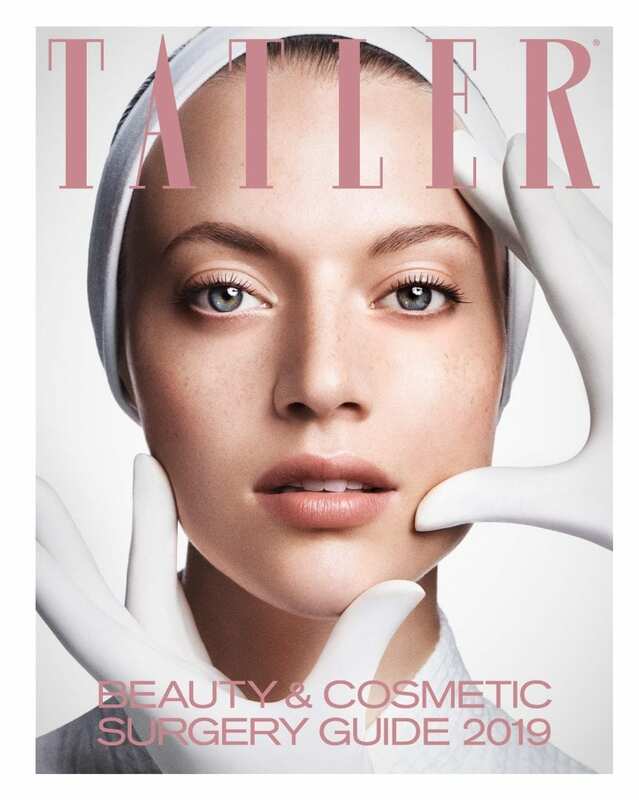 This follows our inclusion in the 2018 Tatler Beauty & Cosmetic Surgery Guide as 1 of just 4 UK ‘Super Clinics’ located outside London. The Tatler Guide is known as the go-to directory for the UK’s top Plastic Surgeons, Dermatologists, Aesthetic Doctors and Nurses and we’re honoured to have received this seal of approval.